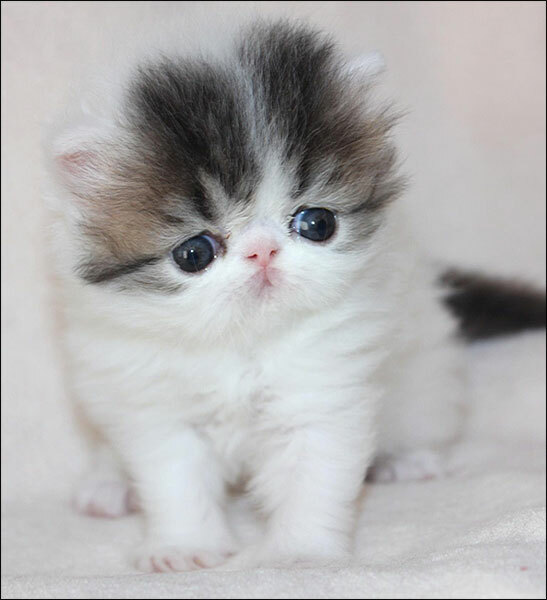 that are retiring from breeding and looking for forever pet homes. 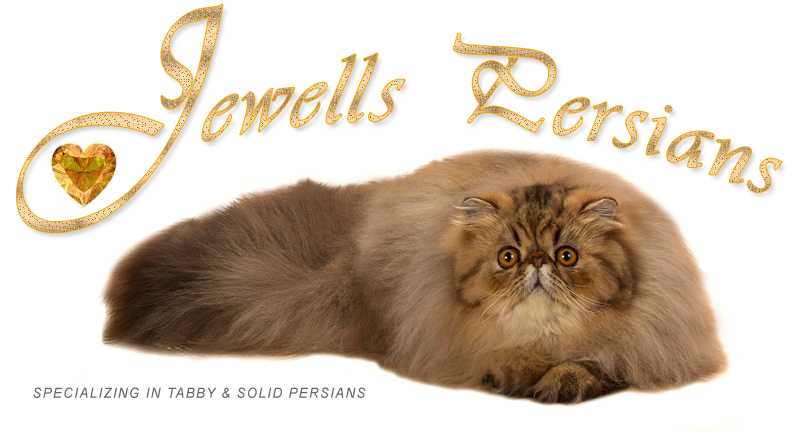 Please contact me at 215 - 630 - 5502 for more information if you are interested in a Jewells kitty . . . 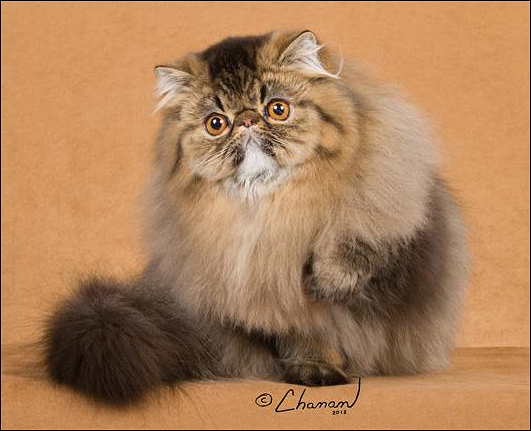 This lovely bicolor boy pictured above is also available . . . Please contact me at 215 - 630 - 5502 for more information . . .